What could be better than a weekend of river floating, live music and camping? The third annual Float Fest will combine all three next Saturday and Sunday in San Marcos, only a two and a half hour drive from Houston. 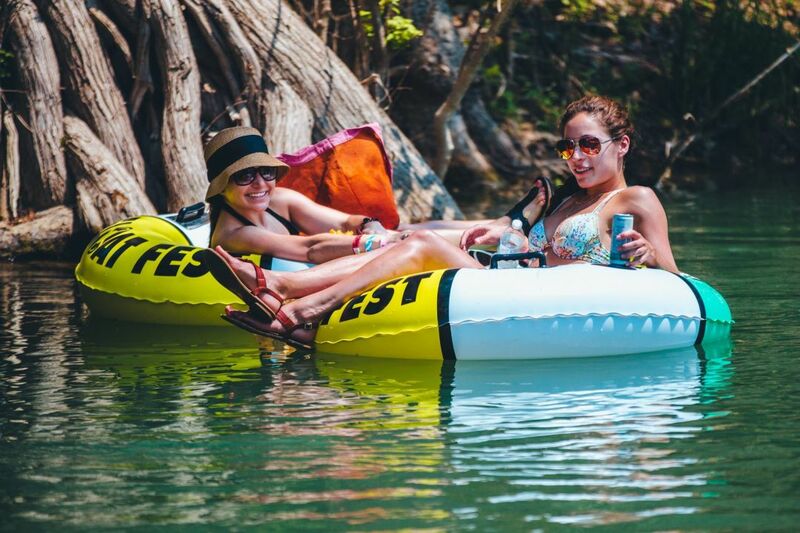 This part-music-festival part-river-float-trip on July 16 and 17 will feature a two-and-a-half mile float to start the day and a variety of performers throughout the afternoon and night, including Chromeo, Rick Ross, Santigold, Big Gigantic, Future Islands, Bone Thugs-N-Harmony, Yeasayer, Houston’s own Slim Thug and many more. 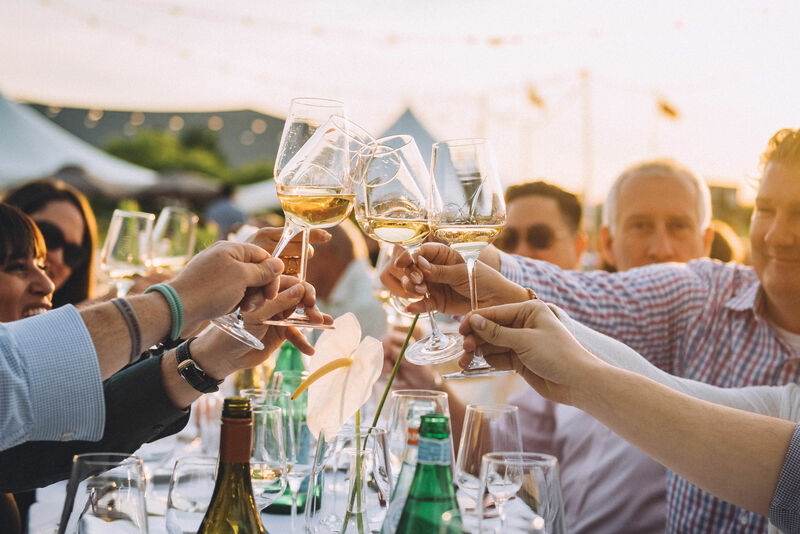 The event will kick off at Cool River Ranch, a 220-acre venue that provides direct access to the San Marcos River, on-site parking and camping—but don’t worry, if camping isn’t quite your thing there are hotels and other lodging options close by. 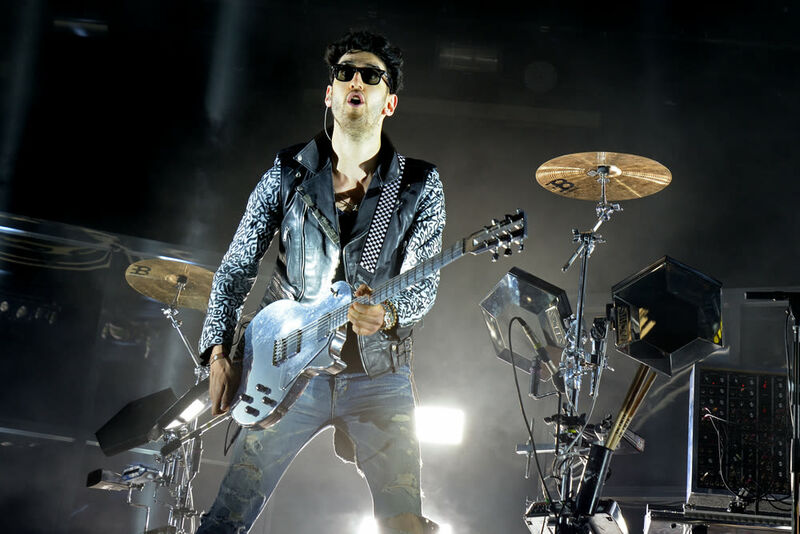 Chromeo is among the acts taking the stage at this weekend's Float Fest. 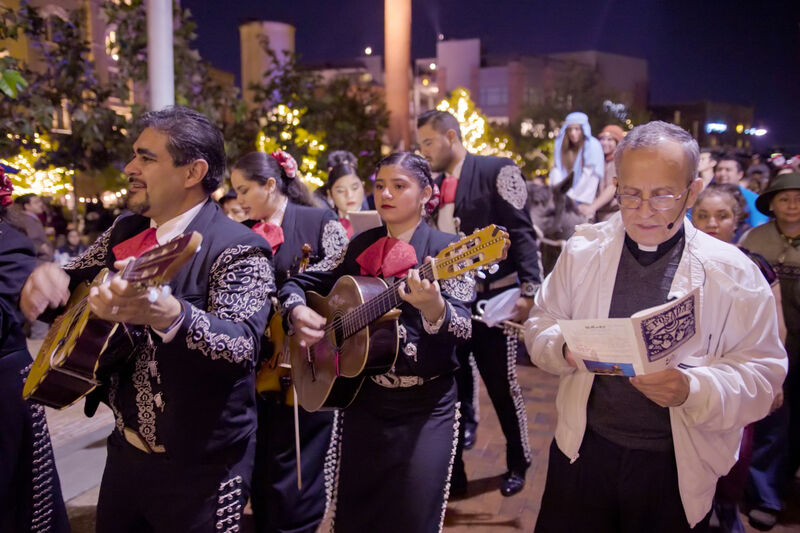 Festival-goers can choose from several ticket options. General admission tickets for the weekend are $99, which include camping and tubing passes. 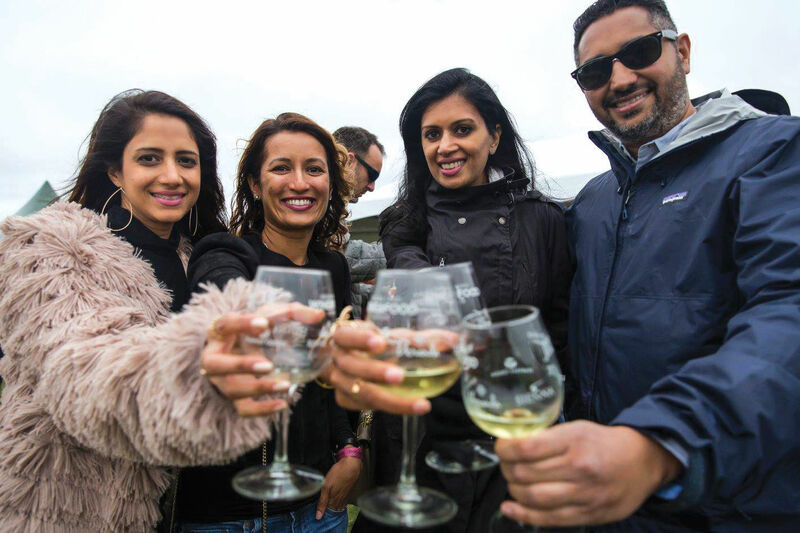 If you’re feeling fancy, VIP weekend tickets are $299 and include additional perks such as a complimentary open bar, discounted craft cocktails, rapid entry, access to a food truck pavilion and more. Day passes for both general admission and VIP are also available. 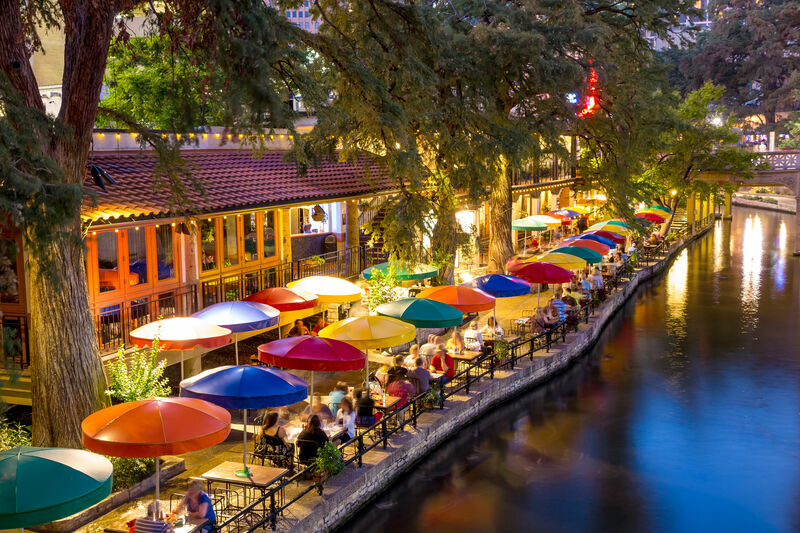 So if you’re looking for an affordable and fun weekend getaway to escape the Houston summer heat, pack plenty of beer and head to this one-of-a-kind Texas festival!